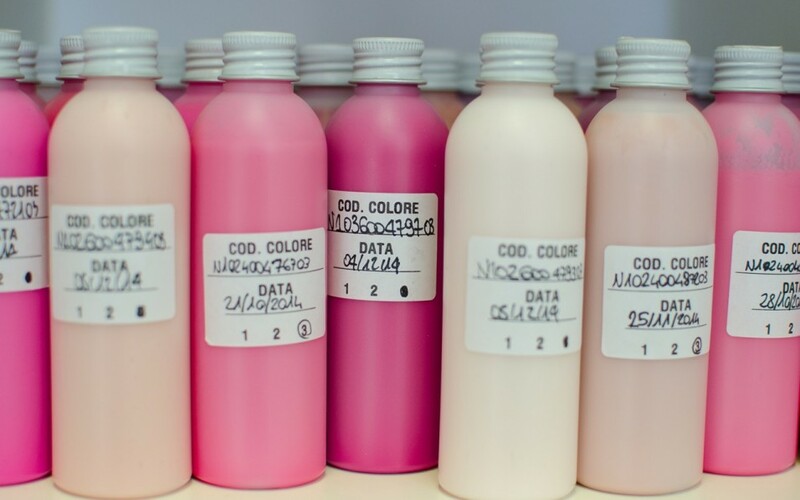 R&D for the production of make-up cosmetics for third parties. Everything starts from here, from the research and development department where the long and solid experience gained in fifteen years of work combines with the ability of our technicians to put themselves at stake to create something unique and customized. 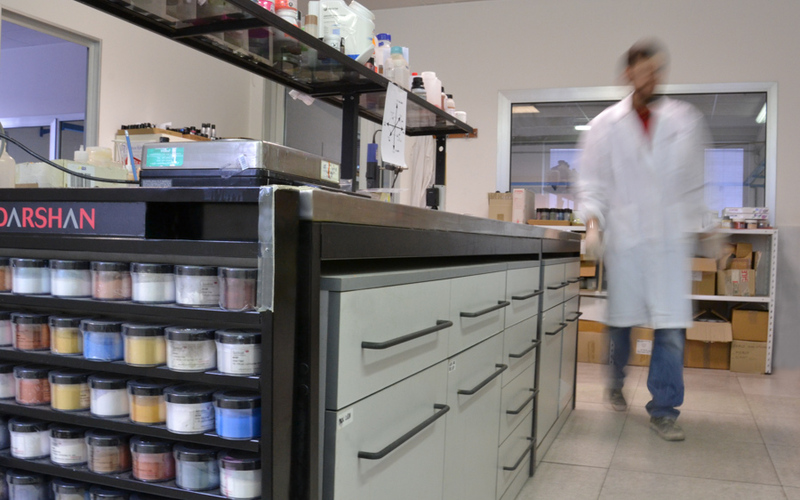 The laboratory is the place where the main tasks are carried out: market trend study, search of innovative raw materials and colour sampling. Often ideas start from a simple newspaper clipping or by a piece of fabric, the solutions can be almost infinite. In our archive, for example, we have catalogued by now more than a thousand different shades of pink for nail polish. That’s what we mean when we talk about customization.